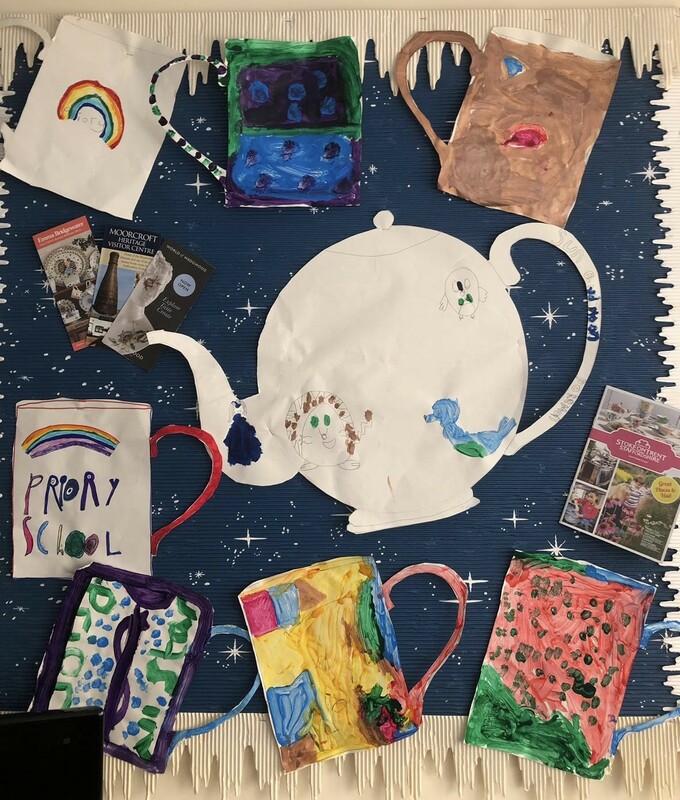 Priory All Stars Design Teapots and Mugs! 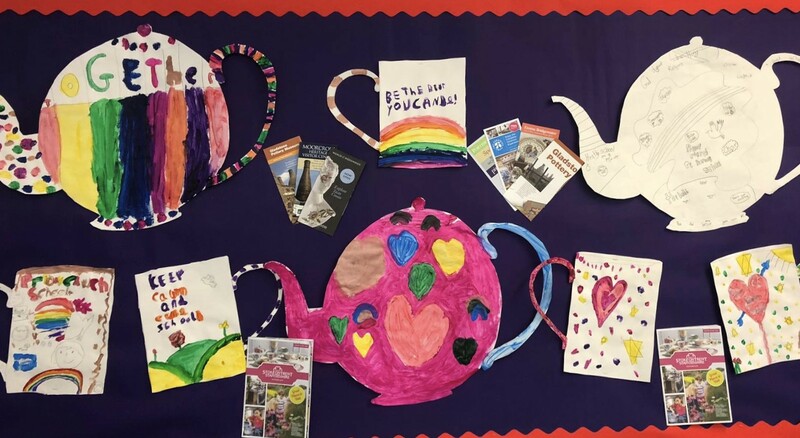 To support our Year 2 topic about Stoke-on-Trent, the children at Priory All Stars Before and After School Club have designed some beautiful teapots and mugs…. Priory CE Primary - Copyright © TrentMedia.com .